GReads! 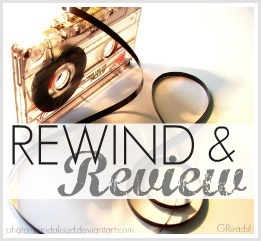 : New Blog Feature: Rewind & Review! New Blog Feature: Rewind & Review! With the new year beginning, I've taken the time to reflect more on what I want to accomplish as a reader and a blogger. After my good friend Lisa mentioned on her blog about wanting to focus more on older book titles, it got me thinking I want to do more of the same. As a reviewer I tend to get caught up in all the shiny new book releases, which results in a mile-high-pile of books that keep accumulating over time. So with this new feature, and the help of Lisa, we've come together to create REWIND & REVIEW. The book(s) needs to be published in 2010 or earlier. Set a goal for the month on how many books you'd like to read & use the feature title "Rewind & Review" in your reviews. If you use the graphic, please provide credit back to mine or Lisa's blog. Use this opportunity to have fun reading some long lost loves! I want this feature to be laid back & fun. No link-ups will be provided, and we won't punish you if you don't fulfill your reading goals for the month. 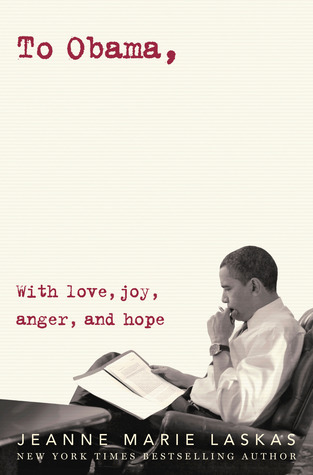 Being organized about my reading titles helps me & I hope it will do the same for you. After all, older books need love too! This new feature will officially kick off on February 1st with a post of the older books I plan to read for the month. I hope you all will join in with us! Inspiration provided by Retro Friday hosted by Angieville. I'm definitely be joining this. Recently, I've started reading books that were published long time ago, mostly are children's books like Matilda. I share Laura's hopes that this will boost the libraries! YAY LIBRARIES! And also YAY for partnering with YOUUUUUU. Mwah! Great new feature Ginger! I often times read older titles and very rarely read new ones!! This is a great idea!! I am going to try to join in!! :D Best of luck doing this!!! This is awesome! I will definitely be doing this! Awesome idea! I hope I can participate a little. This is a great idea. My friend Suz is doing something similar to this. Guess great minds think alike! I love this idea and I'm currently putting together my April edition right now :) A linky would be an awesome idea, if you're wanting to make this a whole lot more popular.